It’s too cold to not. 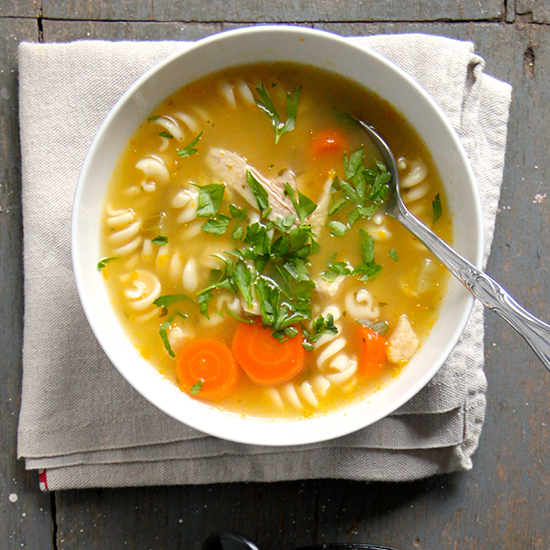 This winter, your slow cooker will be your best friend. Some quick preparation in the morning and by dinnertime you’ll have a delicious, warming meal. Here, 15 ways to best use your slow cooker this month. 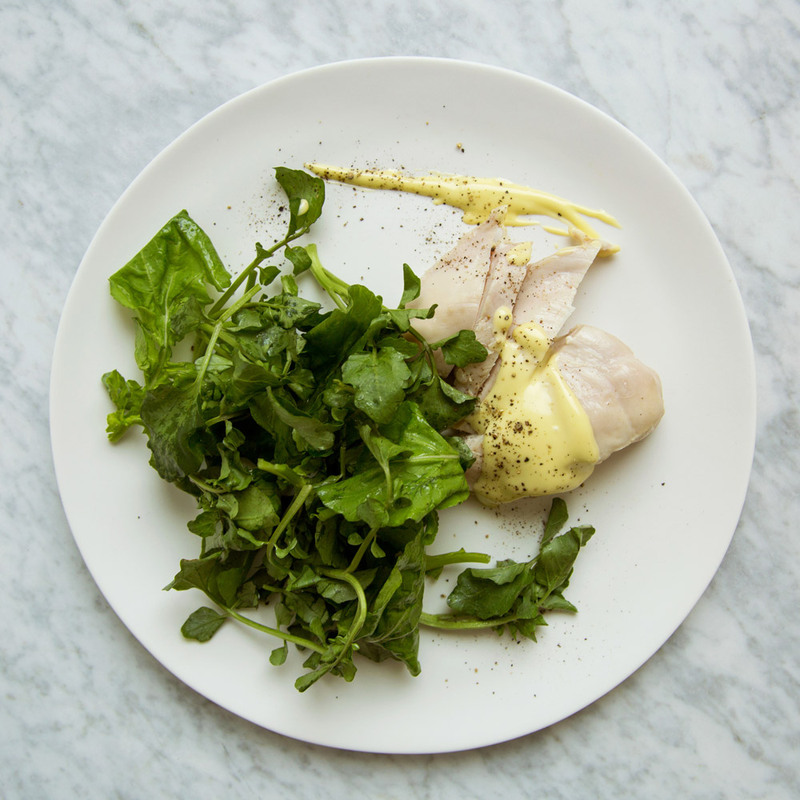 Cookbook author Sarah DiGregorio slowly simmers chicken breasts in seasoned olive oil until they're wonderfully juicy and flavorful. 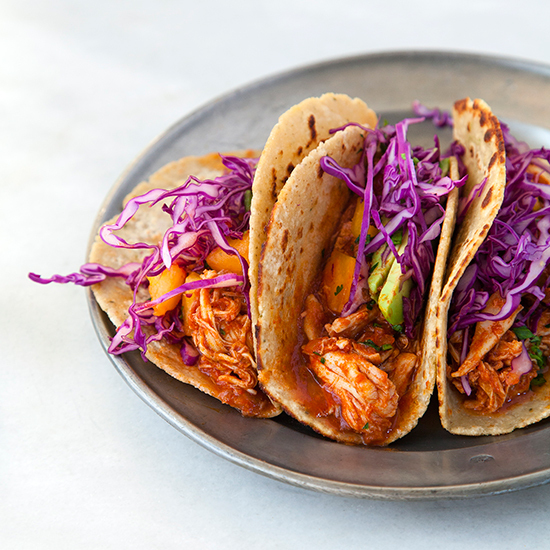 Tacos are never a bad idea especially especially with tender, flavorful chicken. 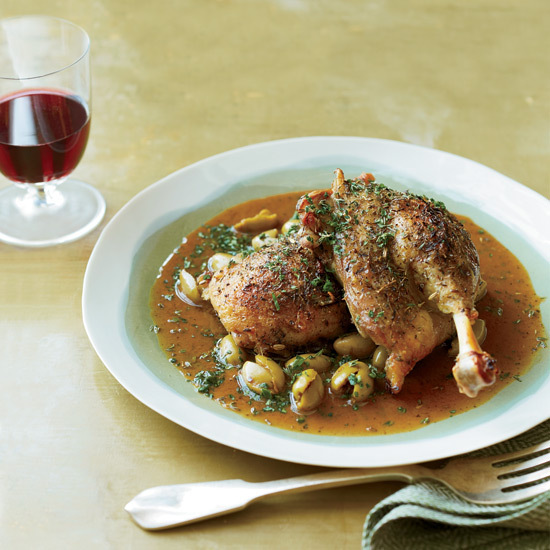 This is the most forgiving and delicious duck recipe you'll ever find. 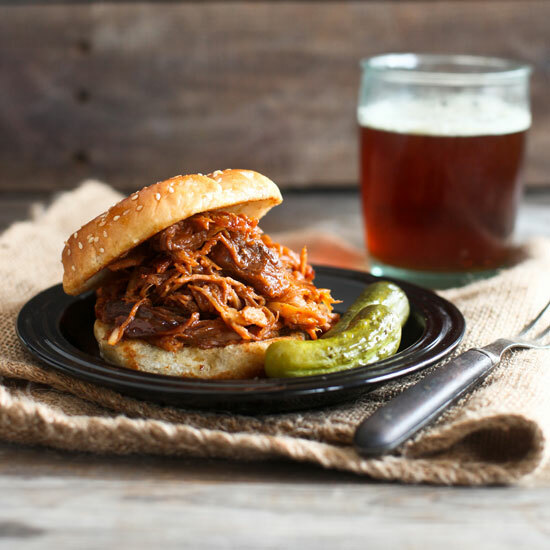 You can still eat barbecue in the winter with this tender pork recipe. 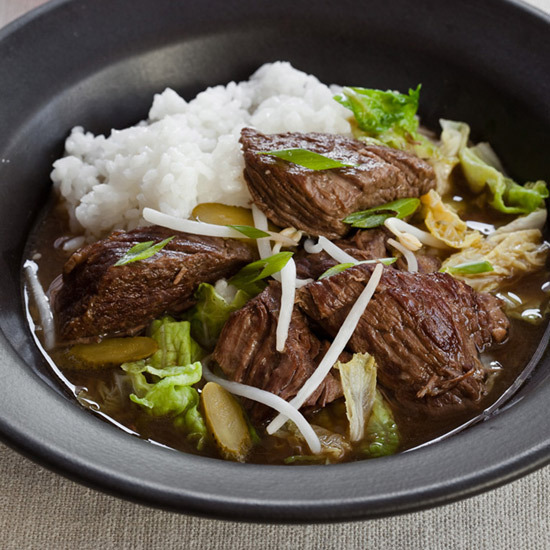 Napa cabbage and thinly-sliced sour pickles add texture and tang to this hearty stew. 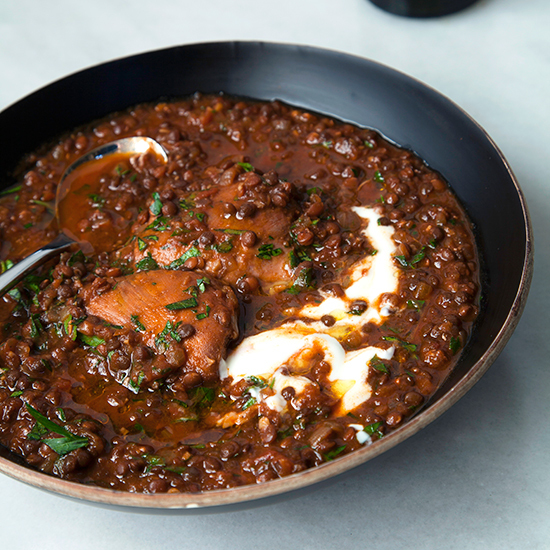 We love this take on the traditional Russian dish. 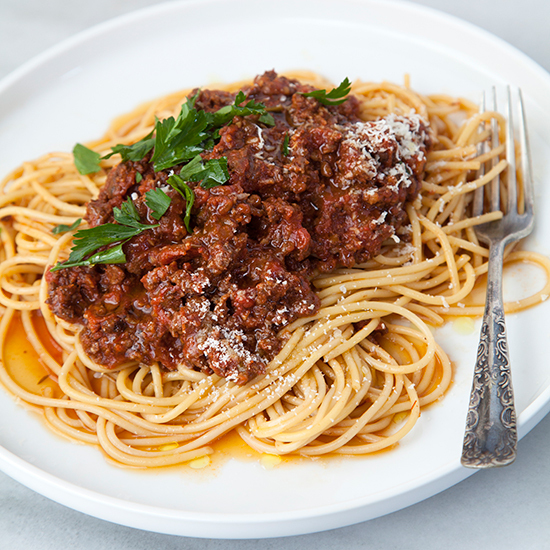 Ground beef and sausage make up this delicious meat sauce that’s great over spaghetti, zoodles and on its own. 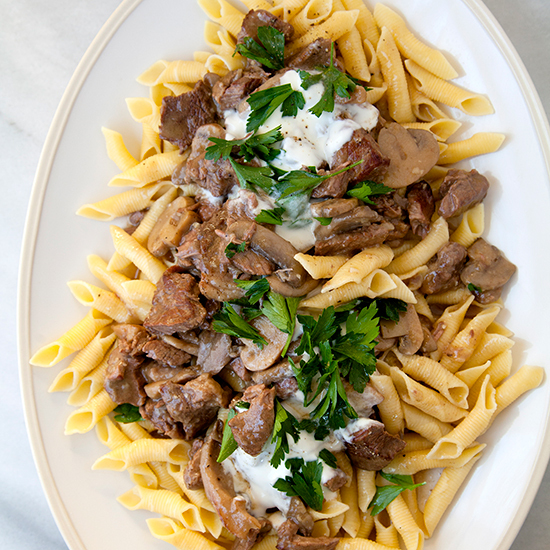 The slow cooker version of the comforting classic. 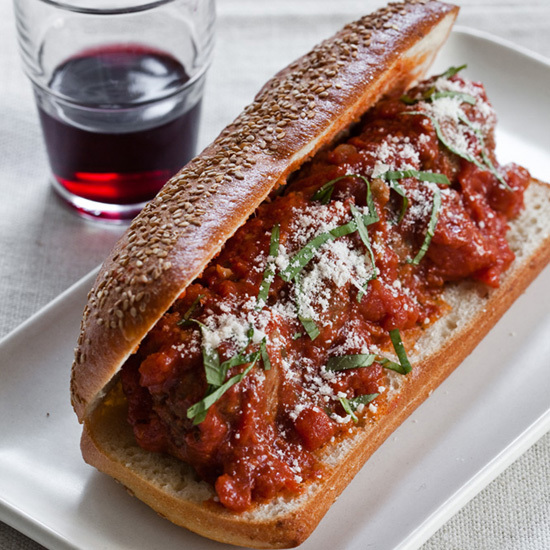 These huge meatballs are equally delicious in a bowl, with spaghetti or on a hoagie roll. Meatballs out of the slow cooker are soft and moist. Bold ingredients like fresh ginger, garlic, tomatoes, and white wine simmer slowly with an Ethiopian spice blend called berbere. 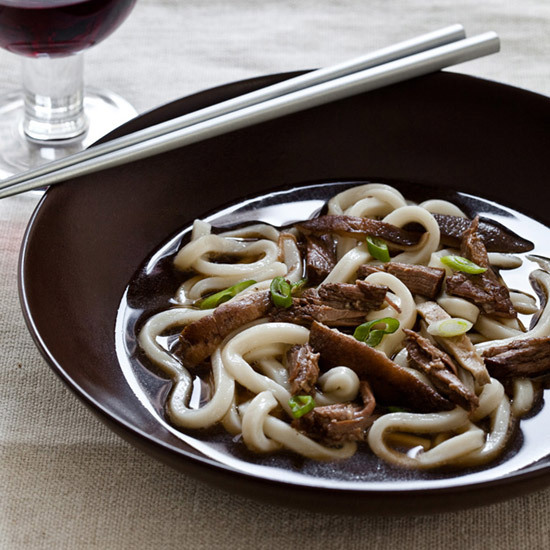 You’ll love the shitake mushrooms, shredded beef and thick udon noodles in this savory soup. 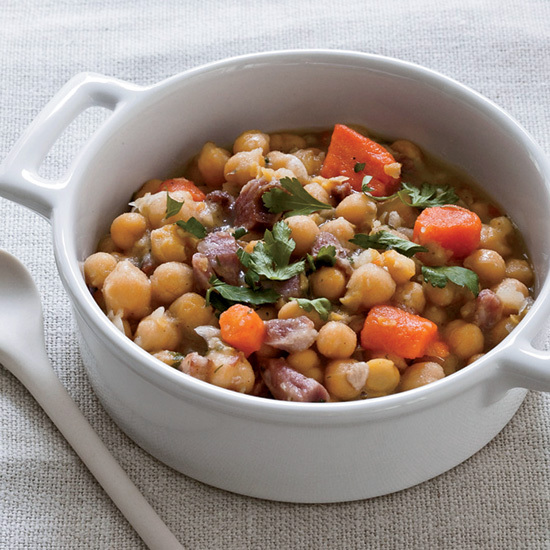 Chickpeas are perfect for a slow cooker because they need to simmer for a long time. 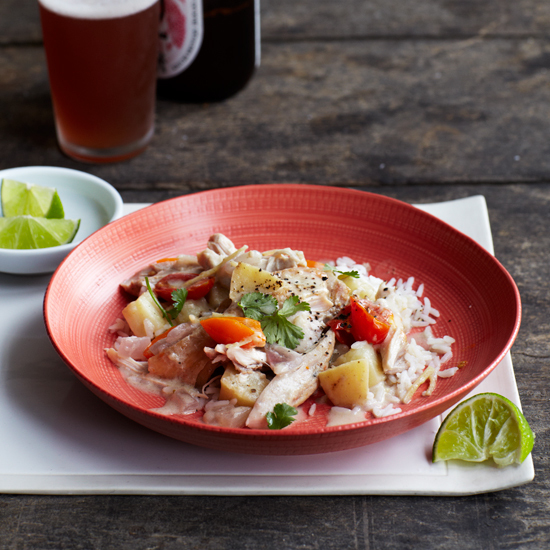 Coconut milk, fresh ginger, fish sauce and lime give a Southeast Asian punch to this chicken stew. 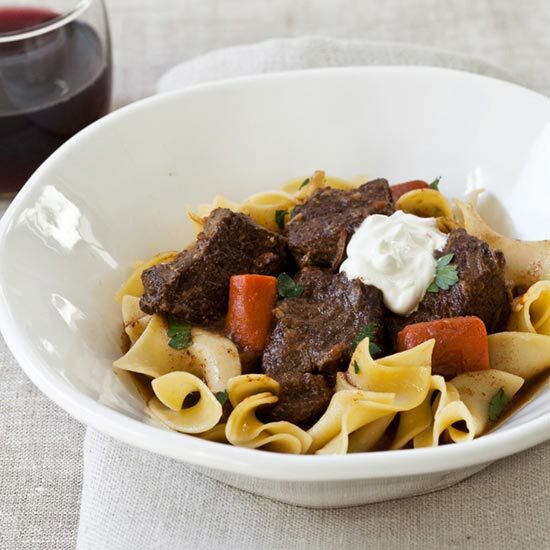 This Eastern european short rib stew is delicious over buttery noodles. 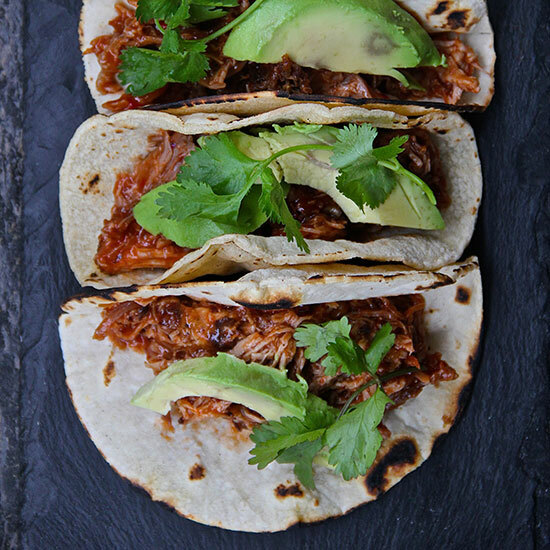 Slow cooking the pork in these traditional tacos gives the meat a perfect tenderness.